Bingo has gone through many transformations during its near 500-year existence, but it remains one of the most popular games in the world. Online gambling has introduced the game to a completely new generation of players, helping to spark a big revival in the bingo industry as a whole. According to gambling data specialist H2 Gambling Capital, the bingo sector experienced a 7.5% compound annual growth rate over the period 2014-18 – a rate many industries would be delighted to enjoy. Read on as we look at three of the top bingo destinations in the world. Blackpool’s plan to become the ‘Las Vegas of the North’ has taken a while to gather pace, but there have been signs in recent times that it is finally coming to fruition. More than 10 million visitors travel to the seaside town every year to head to the Pleasure Beach, Blackpool Tower and Ballroom, the town’s beach and three piers. The resorts casinos are hugely popular, while there are a plethora of bingo halls in the town that are regularly packed out. This bingo promo code for 2019 will potentially boost visitors' interest even further, helping to fuel an even bigger boom in the Blackpool economy. Ireland has had a long association with bingo and it is a trend that seems sure to continue over the coming years. One of its most famous venues is better known around the world for boxing and music events, yet it still manages to host bingo three times a week. The venue has a capacity of 2,000 players and around €27,000 is guaranteed to be paid out every week, with over €9,000 on the books each night and bigger jackpots on the first Tuesday of every month. Dublin has numerous other bingo halls dotted around the city, making this one of the best destinations to play the game. As the self-styled gambling capital of the world, it is inevitable that Las Vegas contains dozens of places where you can play bingo. The Vegas strip hosts some of the most glamorous casinos on the planet, with many offering the opportunity to play various forms of bingo. 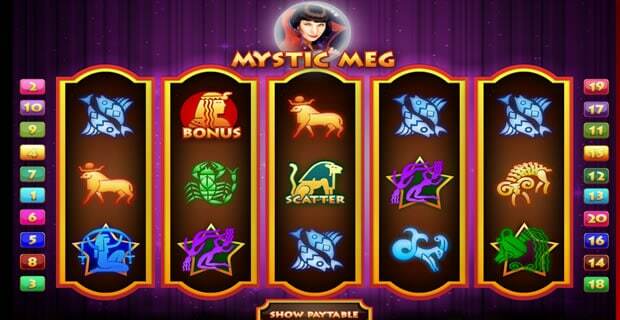 There are also numerous hotels where you can play bingo, offering progressive jackpots that often rise to over $10,000. With some establishments opening 24-hours-a-day, the City of Sin truly lives up to its name when it comes to bingo.